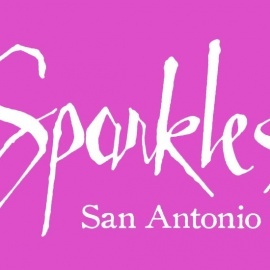 A unique women's boutique in the heart of Alamo Heights in San Antonio, Texas. Custom bows made for your princess of any age. Reasonable prices. Accept payment through PayPal only.